Incorporated with the latest Encapsulation Technology, the encapsulated fragrances are locked into the hair layers, and diffusely released every time your hair is brushed or tossed. 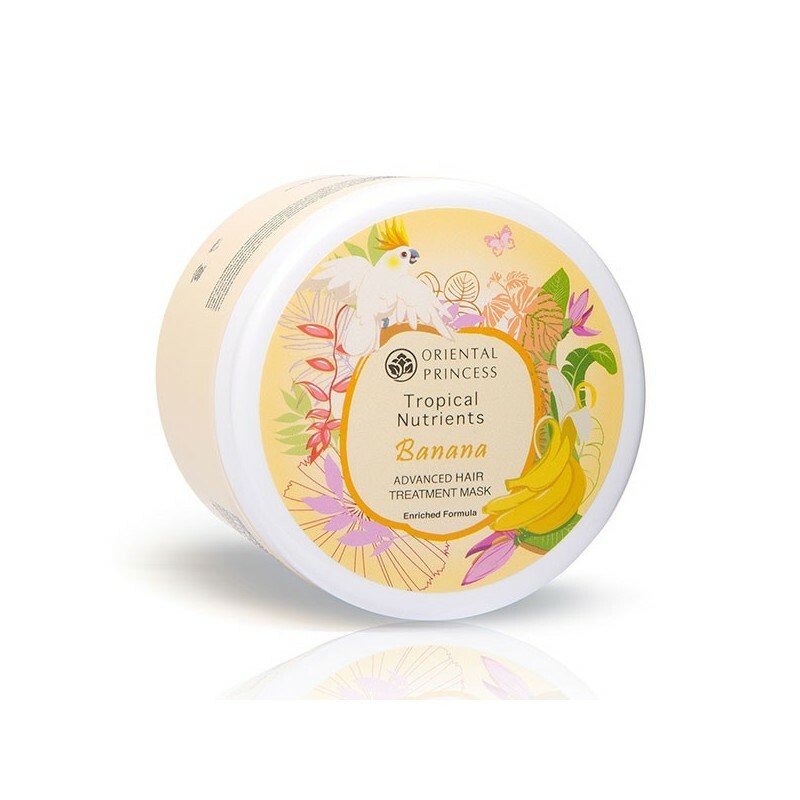 Enriched with the Nutri Moist Natural Extract, that is Ecocert certified, the precious Banana Extract is infused to return strength while restoring damaged hair from chemically treated salon processes and pollution exposure. 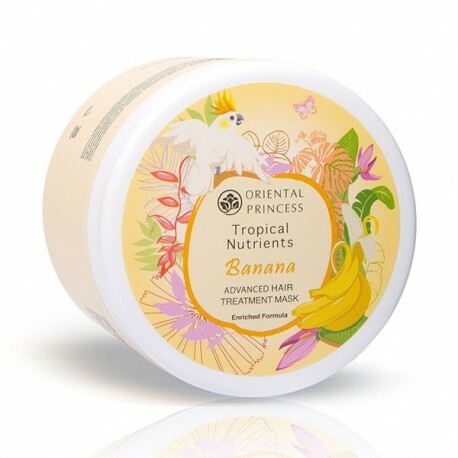 After washing your hair, apply the hair treatment mask and gently rub the treatment into your hair. Then leave the treatment on for approximately 3-5 minutes before rinsing away. 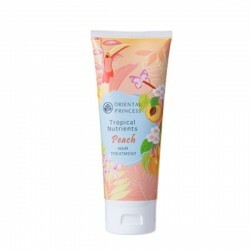 For maximum treatment effectiveness, use this treatment regularly once or twice weekly.